Protect your heat press investment with these convenient Teflon Platen Wraps. This product has a non-stick surface to prevent any damage to the heat resistant foam on the bottom platen. 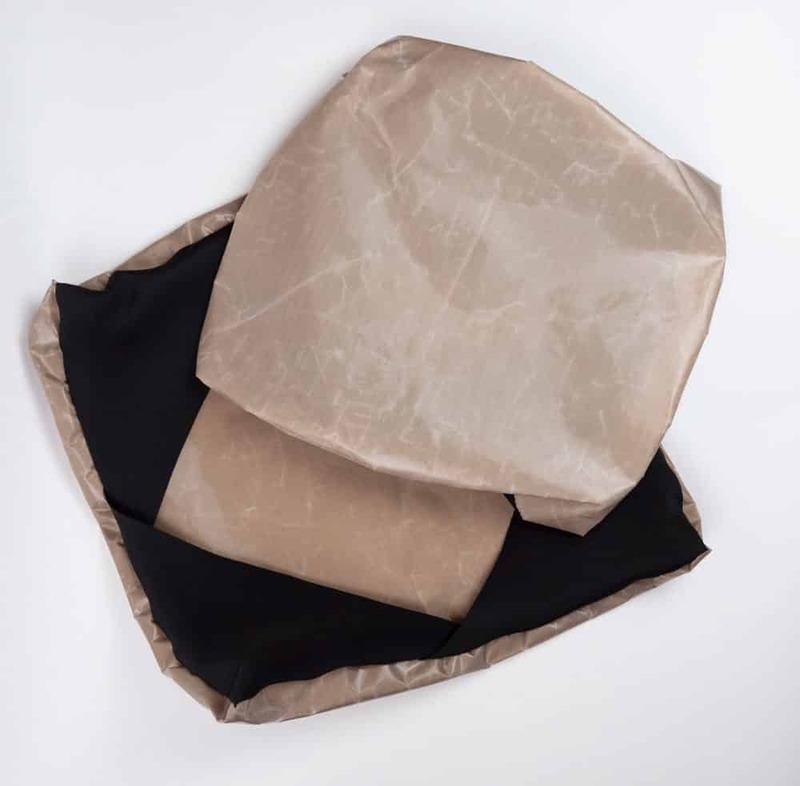 Double up and get a matching wrap for the top platen and protect both your garment and upper platen too! Our Teflon Platen Wraps are equipped with stretchy sides to ensure a snug even fit. Now available in multiple sizes to fit your press perfectly.